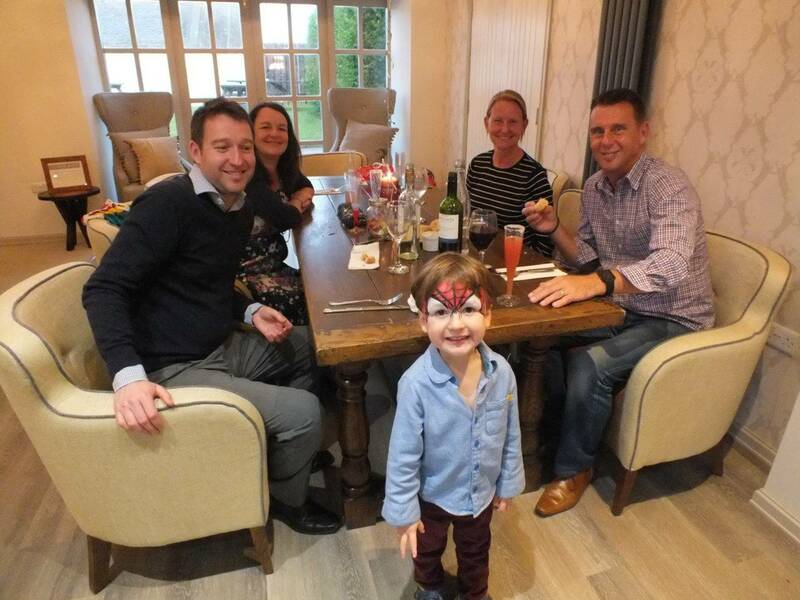 Here at Silver Bay Holiday Village we understand the importance of spending time with family and making memories that will last a lifetime. 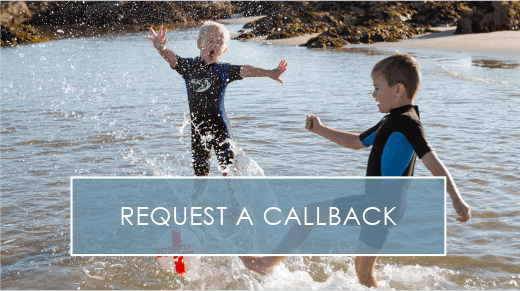 Our residents here at Silver Bay often escape the hustle and bustle of city living to experience life outdoors on the coast, reliving their own childhood memories of family time. Anglesey boasts award-winning beaches, luscious green countryside and events and activities in the town for all ages to enjoy. 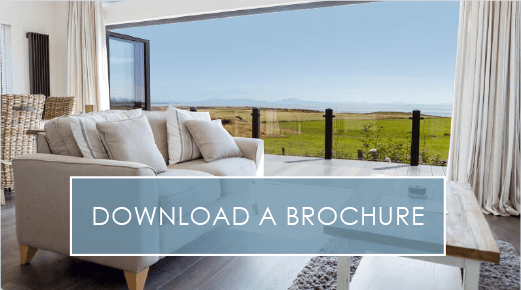 We’ve put together this infographic as a guide for families spending time on Anglesey – come rain or shine – and we hope this inspires you to escape to our small isle to reconnect with your loved ones. 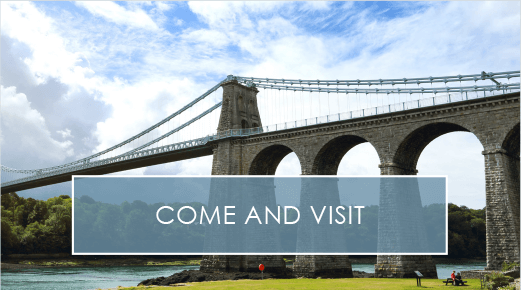 If you have any recommendations, please let us know, in the meantime, enjoy our family guide to Anglesey and here’s to collecting special moments over the months to come. Please include attribution to http://www.silverbay.co.uk/ with this graphic.